The Doctor and Clara are on the most beautiful train in history, speeding among the stars of the future – but they are unaware that a deadly creature is stalking the passengers. Once you see the horrifying Mummy you only have 66 seconds to live. No exceptions, no reprieve. 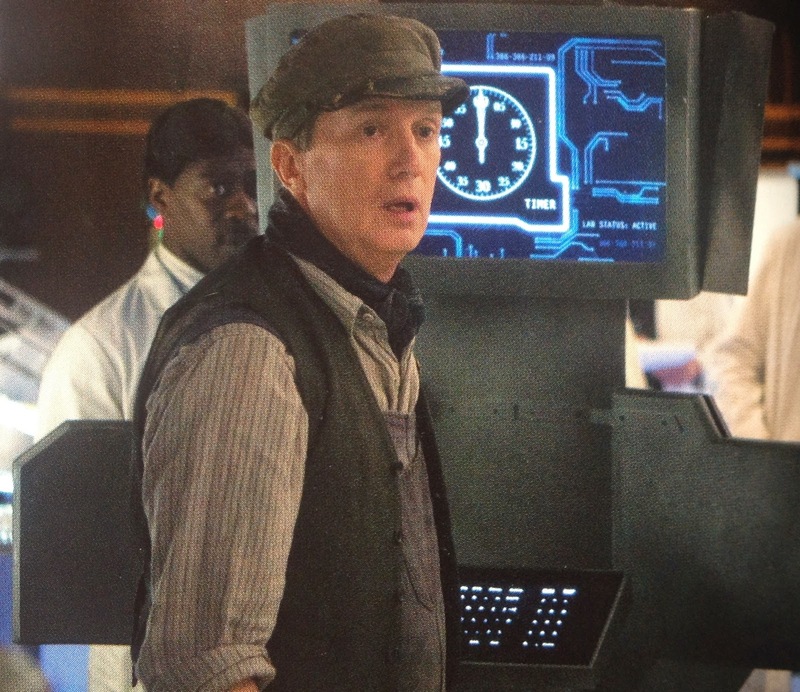 As the Doctor races against the clock Clara sees him at his deadliest and most ruthless. Will he work out how to defeat the Mummy? Start the clock!